That the Spanish people love their fiestas might be a stereotype, but nobody can deny that they do seem to have a knack for organizing parties and festivals, especially if we’re talking about traditions. 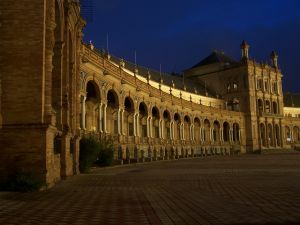 In Spring, Spain has more festivals than many countries, and although not all of them are celebrated nationwide, they always draw quite a crowd of visitors from all over the country, as well as throngs of tourists. 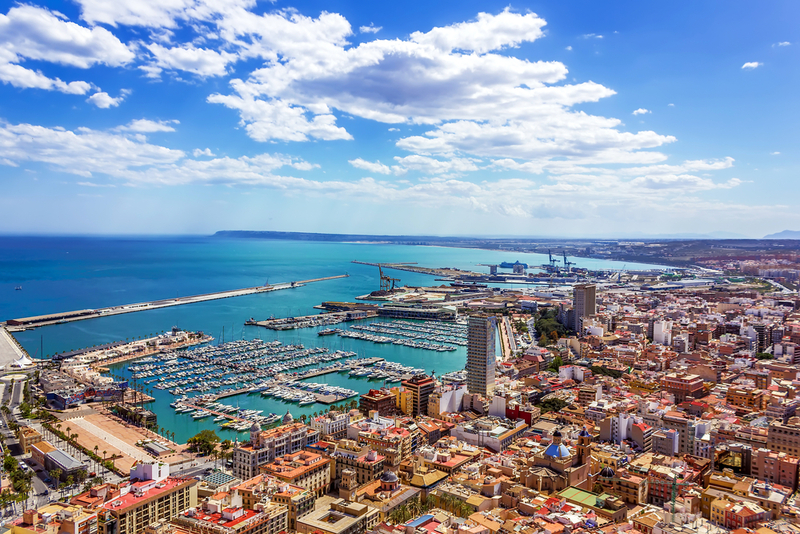 So if you are planning on visiting Spain this Spring, take a look at this list of the best Spring Festivals in Spain to see if there’s something exciting happening at your chosen destination. San Isidro is one of the most important festivals in the Spanish capital, and it is held on the feast day of San Isidro, the city’s patron saint. The festivities are held in Pradera del Santo, and although they have a strong religious component, of course there’s a fiesta as well. Bullfighting is (sadly) one of the highlights of the festival, and bullfighter from all over Spain congregate at Las Ventas bullring to display their prowess in killing bulls. 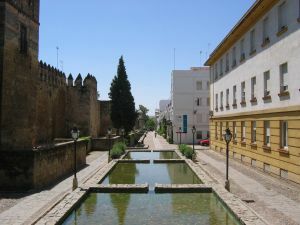 Historic buildings, convents, castles and private homes are open for all to visit during the Patios de Cordoba, one of the most awaited festivals in Andalucia. The Patios are an occasion to admire the beautiful flowers (especially geraniums) that decorate many traditional patios. The festival is a contest too (who has the most beautiful patio?) and of course there are lost of fiestas to attend to. La Feria de Abril might be the greatest Spanish festival of the year, because it comes with nightlong parties, horse shows, flamenco dancing for an entire week. Although the festival takes place just before Easter, the usual stuffy solemnity of the Semana Santa is pretty much ignored in favor of partying. 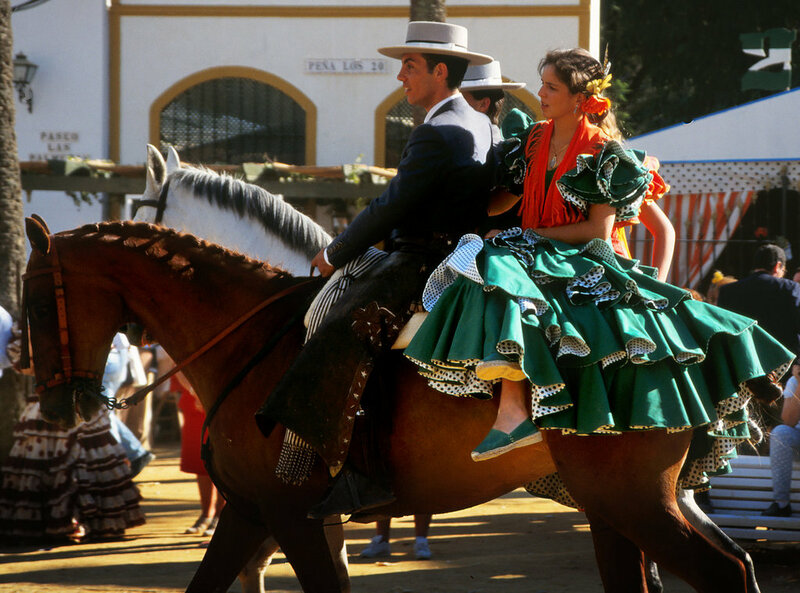 You probably don’t plan on returning home from Spain with a horse as a souvenir, but checking out the annual Horse Fair in Jerez de la Frontera might be a good idea. Spanish horses are known for their pedigrees, exquisite postures and careful training, but the animals are not the only thing to see here. Flamenco dances in brilliant costumes, all the sherry you can drink (Jerez is famous for its sherry) and lots of parties. The Battle of Alcoy, where the Christian army lead by St. George against the Moors is not a forgotten chapter in Spanish history, apparently. 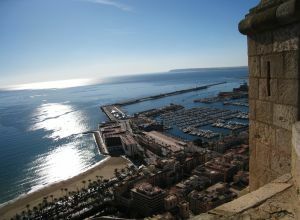 Moros y Cristianos is celebrated in many cities across Spain, but the most impressive festivities take place in Alicante. There are mock battles with costumes, fireworks, and nightlong parties.